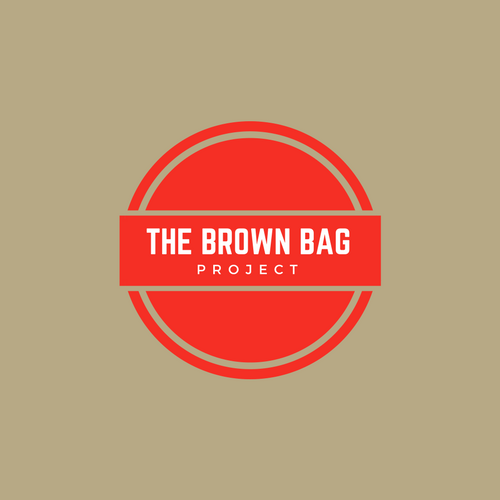 My sister Cambridge Dayn-Ryan and pastor Clint Shuttlesworth wanted to do something to help the homeless so they started the Brown Bag Project and began filling paper grocery bags with basic supplies for those in need. They took the bags and handed them out to any and every homeless person they ran across. Inspired by their actions, other people wanted to get involved and in result they began prefilling bags for other people to hand out. We also wanted to join in, so we came up with a few design ideas to help contribute to the project. First we changed the size of the bags from grocery bags to lunch bags so that they were more convenient to carry and more bags could be filled for less money. Second, we printed the supplies list directly on the bag itself to make it easier to scale and get others involved.